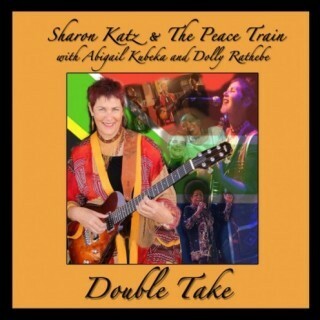 Two inspirational CD’s graciously donated by Sharon Katz! Double Take: Soul-sisters Abigail Kubeka, Dolly Rathebe and Sharon Katz grew up in South Africa under the old apartheid regime and had to hide from the police to perform their music. This CD shows how powerful voices can never be silenced. These songs go far beyond questioning the stories we’re told to believe; they make you want to dance, laugh, cry, shout and hug somebody. 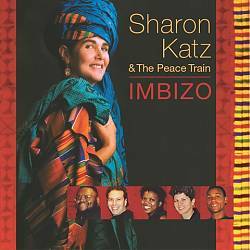 Imbizo: The music on this CD was created by 70 musicians from South Africa, West Africa and the US who fuse traditional and contemporary rhythms, instruments and harmonies with universally relevant lyrics of political and personal concerns. Joyous music, gorgeous vocals, evocative songs — not just “world music” but “people music” — Listen and dance!